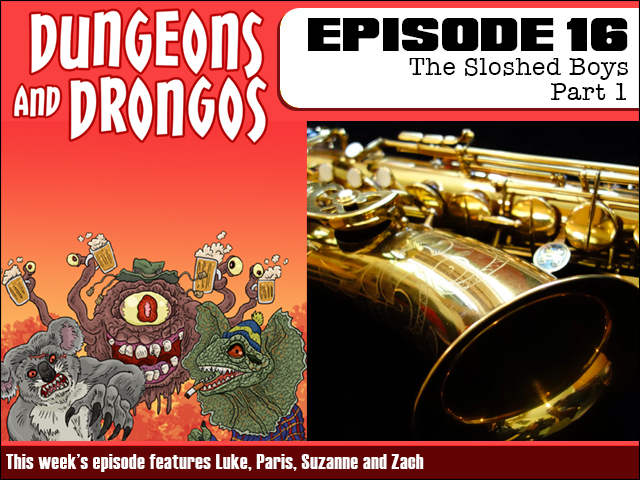 This week a brand new adventure as a recreational trip to a B and S Ball ends results in our party uncovering a sinister agenda! It's Dungeons and Dragons set in Fantasy Australia, cobber! 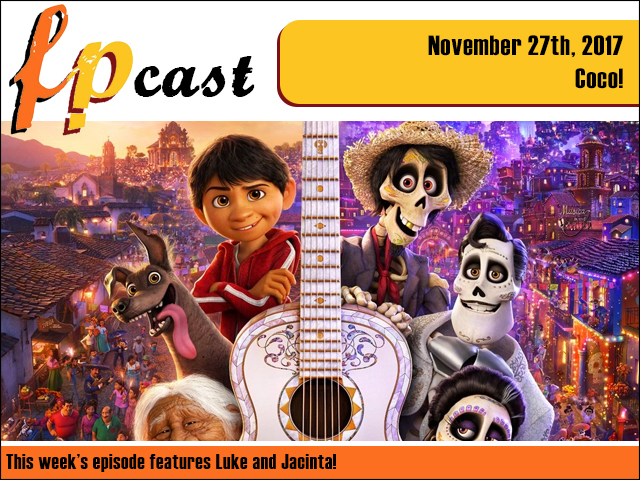 This week we review Disney/Pixar's newest animated outing Coco - a charming film about how you will spend all eternity as a filthy skeleton! Plus we review Robert Pattison making bad decisions in the really good Good Time, and Judi Dench in Victoria and Abdul. Plus trailers, news, and oh my goodness it's been a while but we talk about video games! Stick this in your ears while you still have them!